New Delhi: Naba Kumar Sarkar, Jatin Chatterjee, Omkarnath. What's in a name? Swami Aseemanand, acquitted on Monday in the 2007 Mecca Masjid blast case, is a man of several names but committed to one shade of saffron. The 66-year-old saffron-clad self confessed monk was subsequently named as an accused in two other terror incidents the same year — the 11 October, 2007 blast in Ajmer's famed Khwaja Chishti shrine in which three people were killed and the bombing of the Samjhauta Express on the intervening night of 17-18 February, 2007, in which 68 people lost their lives. Today's acquittal, on grounds of lack of evidence, is his second. In March last year, he was absolved by a special National Investigation Agency (NIA) court in the Ajmer blast case. As the bespectacled, grey-haired Aseemanand walked free on Monday, the only cloud in his horizon is the pending Samjhauta trial, which shows little sign of resuming with witnesses from Pakistan refusing to come to India to testify, an official said. The story of the man who grew out of his humble beginnings began somewhere in the 1970s. He had completed his graduation in science in 1971, but his interests lay elsewhere as well and he became involved with rightwing groups from school, going on to work full time with the Vanvasi Kalyan Ashram in Purulia and Bankura districts in the state. In the late 1990s, he settled down in Gujarat's Dangs district where he started a tribal welfare organisation called Shabri Dham, a Hindu right-wing organisation. 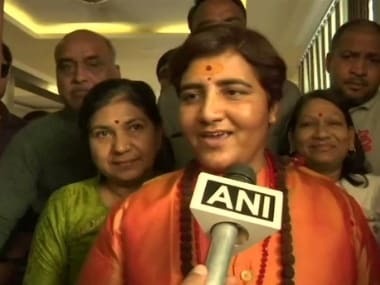 The right-wing preacher, investigating officials said, had also given a graphic account of his involvement in two other cases of terrorism in Maharashtra's Malegaon town — on 8 September, 2006, when 37 people were killed and on 29 September, 2008, when six people were killed. "However, he was not named as an accused because the investigation is still going on," an official said. 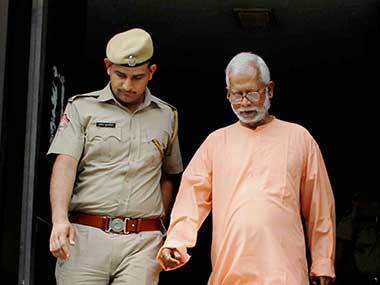 Three years after his alleged involvement in the series of three explosions, the CBI arrested Aseemanand on 20 November, 2010 from an ashram in Haridwar, Uttarakhand. 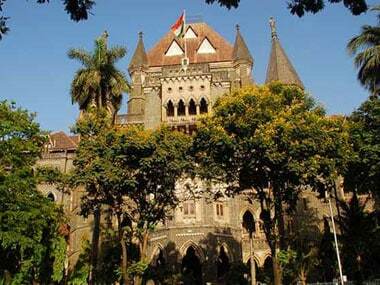 He had been staying there for weeks with forged identification papers, using the assumed names of Jatin Chatterjee and Omkarnath. 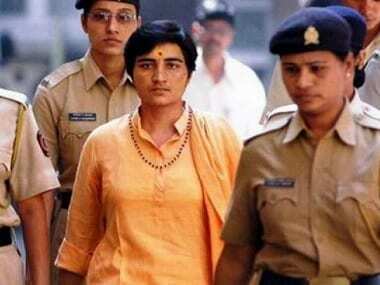 In its chargesheet in 2010, the CBI had alleged that the accused, including Aseemanand, were "angered by terrorist attacks committed on Hindus and their temples" and wanted to "avenge" them by attacking Muslim areas and places of worship. 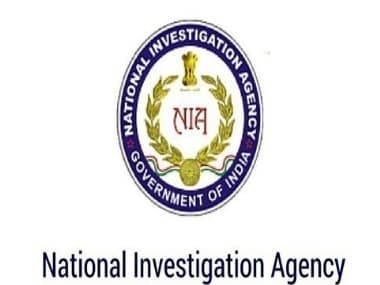 The NIA investigation over a period of almost one year established that the entire conspiracy was hatched between 2005 and 2007 by Aseemanand and his associates, including the late Sunil Joshi and their associates at different places including Gujarat and Madhya Pradesh.